Our families all love a good chicken dinner any day of the week. Here are five winning recipes to try at home. The demands of work and family life can sometimes make cooking a great family dinner a massive chore. Finding inspiration in the kitchen can also be tiring and most times we return to the same dishes again and again, because it’s what we know. We’ve found a few chicken recipes that can help make supper time exciting again. Watch these videos and spoil the family with a few different, delicious and easy chicken dinners. Simple, easy, modern and delicious. This dish is a treat for the whole family and only uses a handful of ingredients, making it very cost effective. Put down the Chinese takeout menu and put your apron on instead. This delicious honey sesame chicken is easy to make, and your family will love it. It’s as good as any good Chinese takeout restaurant and the ingredients are available at any grocery store. Talk Italian with your family by treating them to this easy chicken parmesan. It’s got the makings of a perfect family weekday meal – pasta, cheese and chicken. What’s not to love? 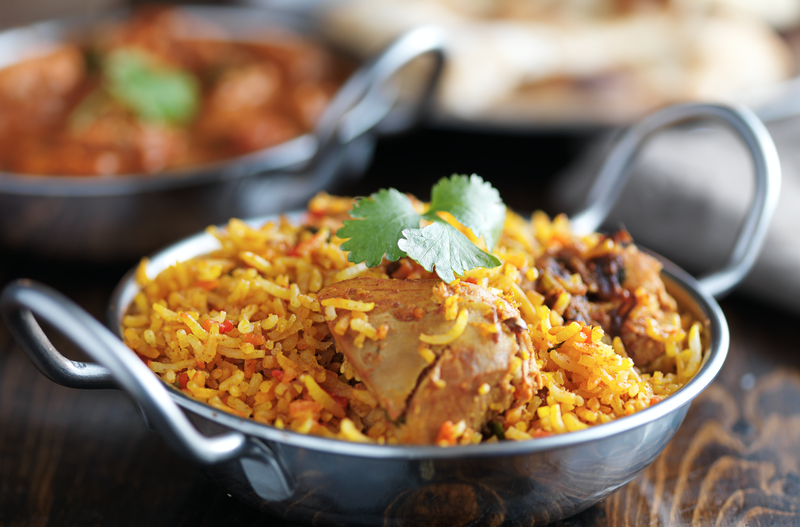 Nothing beats a homemade chicken biryani. It’s comforting, filling and oh so tasty. Make your own with this easy to follow recipe. Tia Mowry shares her easy and healthy chicken go-to dinner. Three main ingredients make up this delicious and simple dish which will leave your family satisfied. Check out Riversmead’s range of chicken products to create all the great recipes. Choose from breasts, legs, stir-fry pieces, thighs, wings and so much more. With strict quality standards and sustainable and green farming practises, you can be assured of tasty, fresh, and ethical products which are good for you and the family. Visit www.riversmead.co.za for more information. ALSO: Should you be buying local chicken?